Sphero have confirmed Australian pricing and availability for their new Sphero Mini robot. 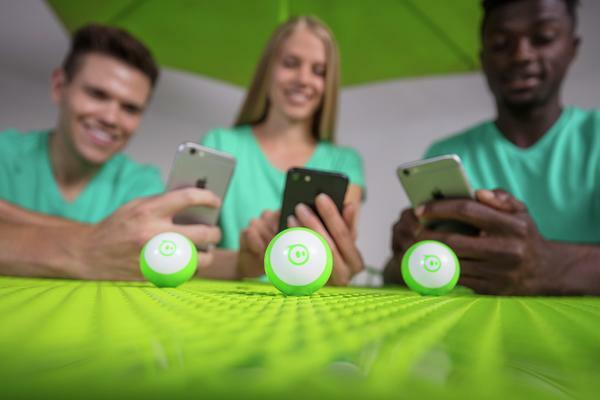 According to the company, "Sphero Mini packs tons of fun into a tiny, app-enabled robotic ball. Drive using the Sphero Mini app, or with your facial expressions in the wild new Face Drive feature. Use Mini as a controller to play different games, or program your robot with the Sphero Edu app." "With almost an hour of play time, Sphero Mini is the next big thing." Essentially, it's a smaller version of Sphero’s educational SPRK+ product. However, it's also said to be the world's first first driving robot that can be controlled using facial expressions. See the video below for more.